Reaching close to 2.3 million users, the campaign is seeing a massive 2.5% click-through rate - beating the 0.20% industry average for mobile banner ads. 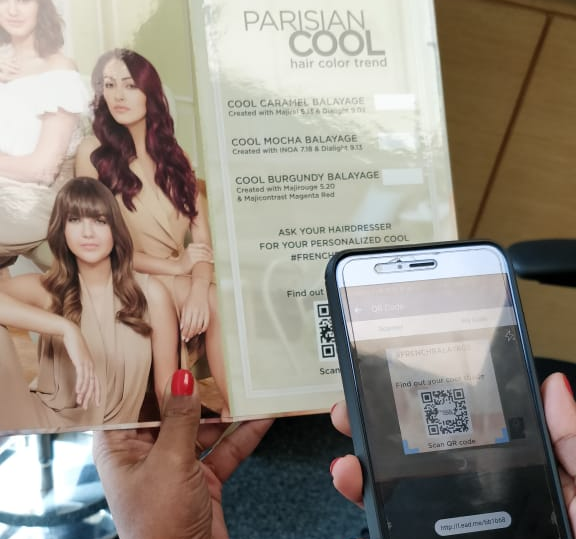 The mobile ad campaign saw 7% users visiting the landing page to learn more about this hair colour trend. For both the experiences - salon and mobile ad - users are spending over 60 seconds on average engaging with the brand narrative.